Excerpt from the long poem NIKE (Gyldendal, 2015). Translated from Danish by Sherilyn Hellberg. 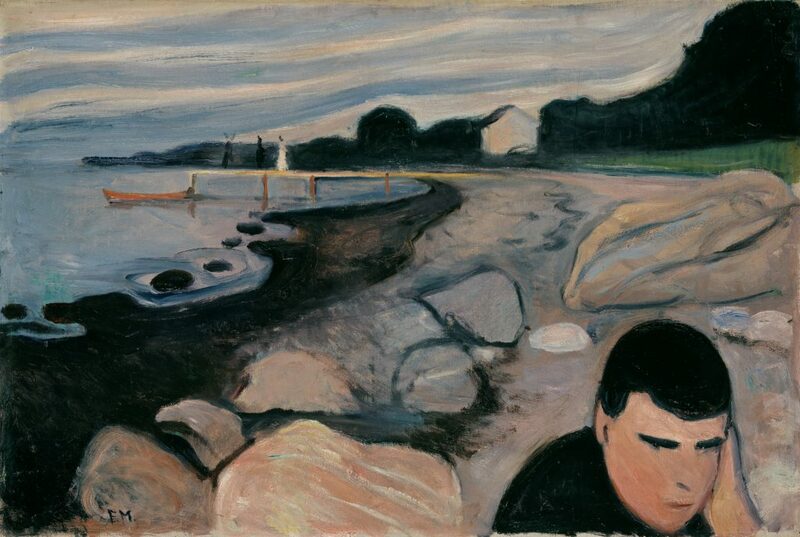 Artwork by Edvard Munch, Melankoli (1892).